Always be up to date with our blog! 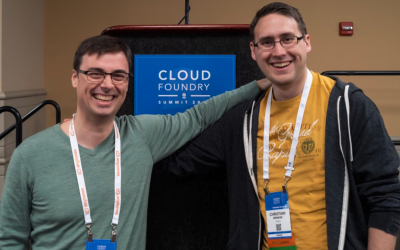 To all the people who were not able to attend this years Cloud Foundry Summit in Philadelphia, Pennsylvania, you missed quite something. This years summit had several revelations to offer. First of all the Cloud Foundry Community is about people bringing these technologies to us. By that the community always focused on diversity and friendship. 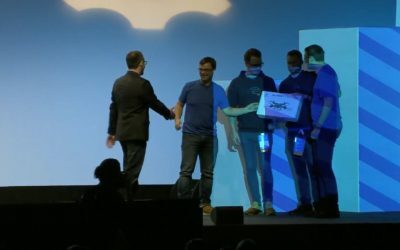 The Cloud Foundry Summit Europe is one of two official conferences concerning Cloud Foundry, Bosh and Concourse, which took place in Basel for the second consecutive time this year. As a bronze sponsor of the event we were thrilled to be a part of this amazing conference. We made our way to Switzerland as a team consisting of seven engineers. Our goal: give six talks, lead two tracks, learn, network and defend our title as CF-Summit Europe Hackathon winners in 2017. 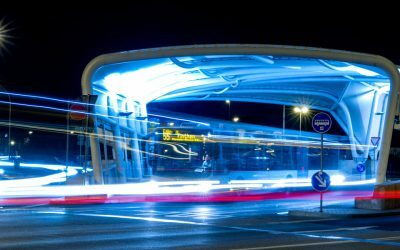 Managed Multi Cloud – more than sheer survival – the IT strategy of today!